Development Bank PowerPoint templates of special public and semi-public (sometimes private) investment institutions engaged in long-term lending industry, agriculture, construction, etc. Industries. 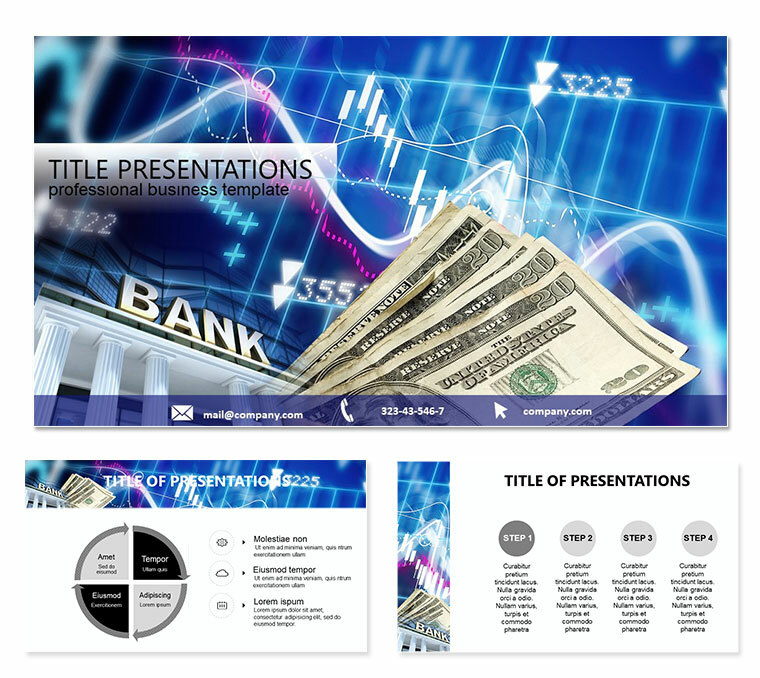 Download PowerPoint Development Bank templates for presentations.